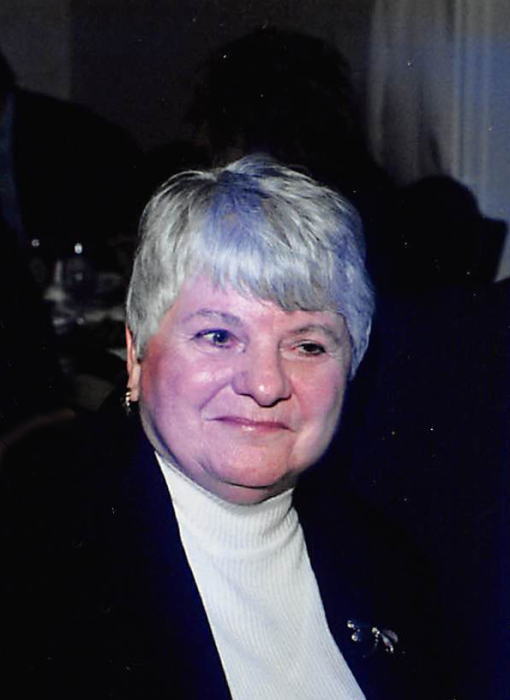 Carolyn S. Smith, 77, of Danville passed away on Saturday, March 30, 2019 at OSF Sacred Heart Medical Center in Danville. She was born on November 8, 1941 in Indianapolis, Indiana the daughter of Louis and Bertha (Hudak) Szakel. She was united in marriage to James Smith on July 1, 1961, he survives. She will be dearly missed by her daughters; Lynn (Jerry) Ingrum and Lori (Rob) Hood, grandchildren; Melissa DuVall, Matthew (Jackie) Hood and Megan (Brooks) Hood, great-grandchildren; Payton DuVall, Ella DuVall, Aiden Hicks, Austin Hicks, Sebastian Hood, Anna Fultz, and Allison Fultz. She was preceded in death by her parents, sister Betty and brother Louis. Carolyn worked as the bookkeeper for Danville Bearing and Supply, later owning Mailboxes and Parcel Depot in Danville. She enjoyed sewing, antiquing and spending time with her family. A celebration of Carolyn’s life will be held at a later date. Sunset Funeral Home and Cremation Center, Danville, Illinois, 3940 N. Vermilion St., Danville, Illinois 61834 is assisting the family in making arrangements. Please join Carolyn’s family in sharing memories, photos and videos on her tribute wall at www.sunsetfuneralhome.com.